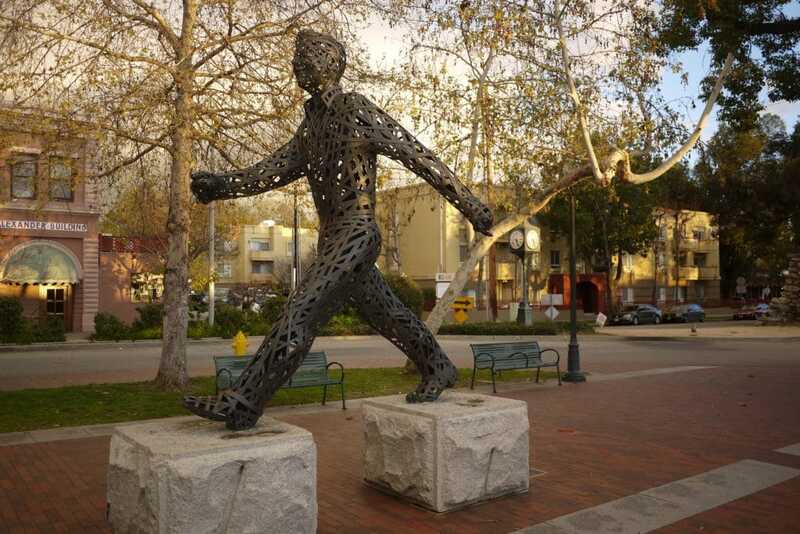 South Pasadena is a suburban neighborhood with a small town feel – right in the heart of Los Angeles. It is close to everything, yet it is apart. It is truly a special place. A drive down Fair Oaks or across Mission (the main thoroughfares) reveals a bijou city of excellent schools, clean streets, historic character houses, and…trees, lots of trees (it is a member of Tree City USA). There is a calm decency about the place and a noticeable lack of pretense. This may be attributed to the city’s deeply historic and humble beginnings. In brief, this is the perfect place to raise a modern family. 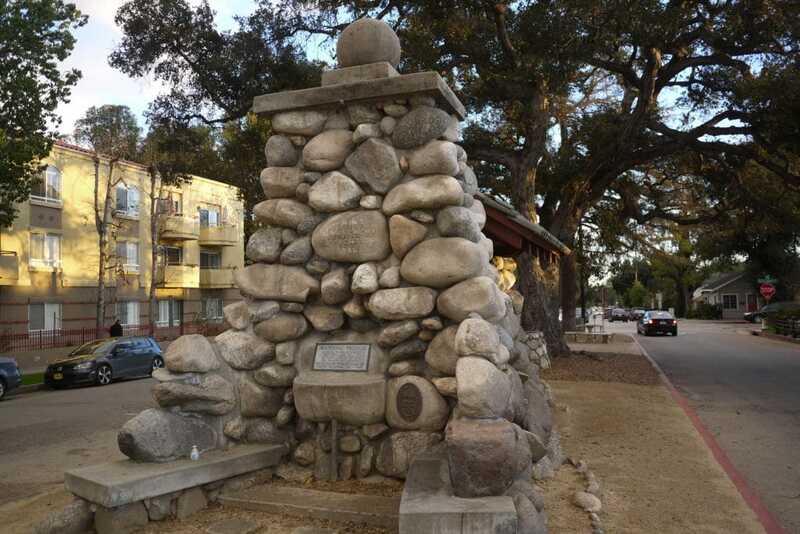 Long before the city’s founding in the late 19th century, Native Americans inhabited the area as part of the Hahamog-na tribe, a branch of the Tongva Nation that covered most of what is modern day South Pasadena. For many centuries, South Pasadena held claim to some the oldest and most historic sites in the San Gabriel Valley, including its adjacency to a natural fording place along the Arroyo Seco that served as a gateway to travel and commerce for aboriginal peoples in the area and along the coast. It was here that the initial buildings on the 14,403-acre Mexican land grant known as the Rancho San Pascual were built, giving subsequent birth to the cities of Pasadena, South Pasadena, and Altadena. Notably, the first of these adobe structures was used by Mexican General Flores and his staff as headquarters, where in 1847 they agreed to surrender to American forces, ending Mexico’s colonial rule in California. 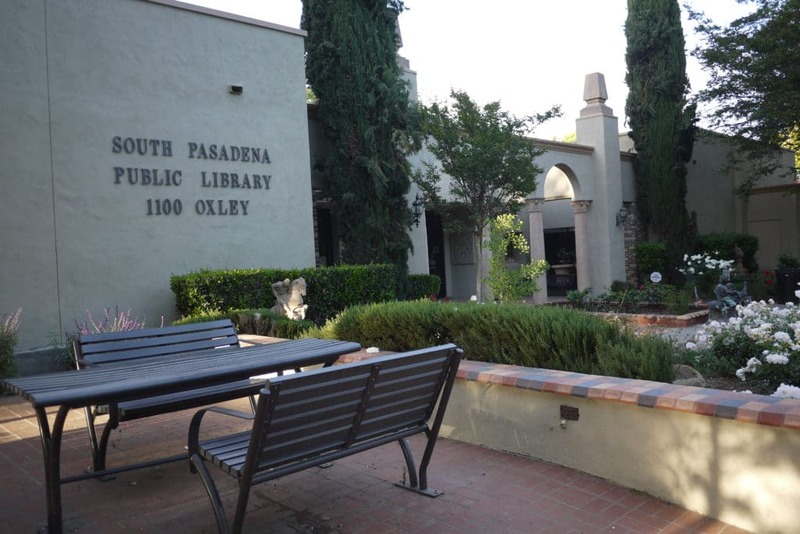 Over time, the land that now comprises South Pasadena was acquired by the San Gabriel-Orange Grove Association. In 1875, the stockholders of the association voted to name their town Pasadena, and shortly thereafter the southern residents of Pasadena started referring to themselves as “South Pasadenans.” The establishment of the Cawston Ostrich Farm and the Raymond Hotel (both around 1886) played a vital role in the history of the city, and made South Pasadena a wellspring for tourism, and a destination for large waves of new residents in the late 19th and early 20th Centuries. The city’s close proximity to “red car” stations, which belonged to the then-recently completed Pacific Electric Short Line, also made South Pasadena one of the first suburbs of the city of Los Angeles. What emerged was a small-town atmosphere, and a legacy of well-preserved late 19th and early 20th century neighborhoods and residences – a combination of intimacy, walkability, human-scale streetscapes, and a functional commercial core – for which South Pasadena is justifiably recognized and widely lauded. The city of South Pasadena was officially incorporated on March 2, 1888 with a population slightly over 500 residents, becoming the sixth municipality in Los Angeles County. South Pasadenans voted eighty-five to twenty-five for incorporation and elected the city’s first board of trustees, consisting of Ammon B. Cobb as marshal with Marshal B. Selmen as deputy. The first mayor of South Pasadena was Donald McIntyre Graham. The City’s boundaries established in 1889 are virtually the same as today, chartered at roughly 3.42 square miles of flatlands and hillsides, comprising some of the finest real estate on the west side of the San Gabriel Valley. According to South Pasadena history, in 1876 unimproved land with water sold for $75 to $150 an acre. According to the 2010 United States Census, present-day South Pasadena, which sits less than 10 miles from Downtown Los Angeles, now harbors over 25,619 residents, with a population density of 7,496.4 people per square mile. The city’s main thoroughfares are Fair Oaks Avenue, Huntington Drive, and Mission/Monterey Street. Called the City of Trees, the streets of South Pasadena are adorned with numerous species of native California trees, including oak, redwood, sequoia, ash, walnut, and sycamore, as well as some non-native species, such as sweetgum, palm and Norwegian maple. The city features over 90 acres of parks. The largest of these is the Arroyo Seco Park, which winds along the streambed toward Pasadena, and the Arroyo Park, which features 19 acres of lighted athletic fields, playgrounds and picnic areas. Garfield Park, which is centrally located off of Mission, is a gently rolling oasis of green grass, well-maintained gardens, and mature oaks. There are also areas for tennis, a playground, grilling and the ability to reserve tables for family events. In the summer, a series of summer Sunday concerts is hosted at the park. 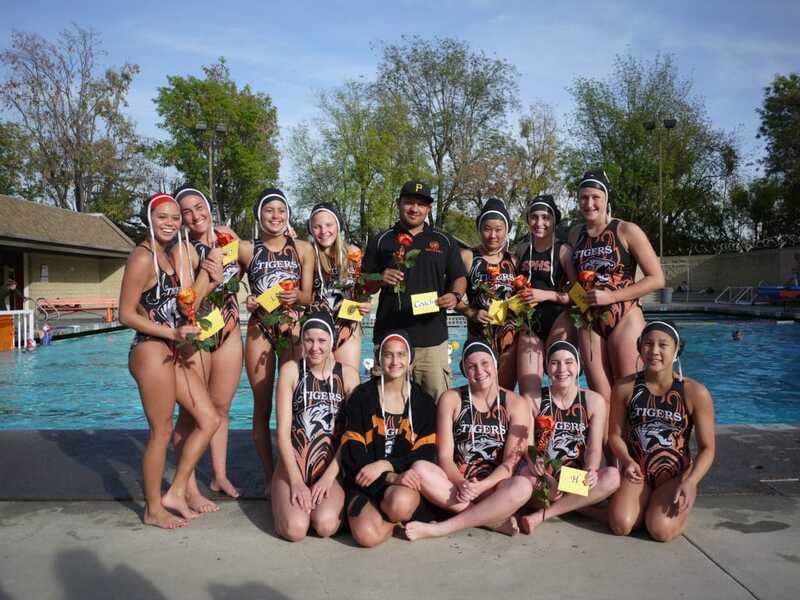 When it comes to schools, South Pasadena is quite simply the leader of the pack. Its high school and middle school are both California Gold Ribbon award recipients, and all three of its elementary schools (Arroyo Vista, Marengo, Monterey Hills) are California Distinguished Schools with AV also receiving a National Blue Ribbon designation. Education matters in South Pasadena as evinced by the citizen/charity organization SPEF (South Pasadena Education Foundation), which raises hundreds of thousands of dollars annually in support of the city’s educational programs. 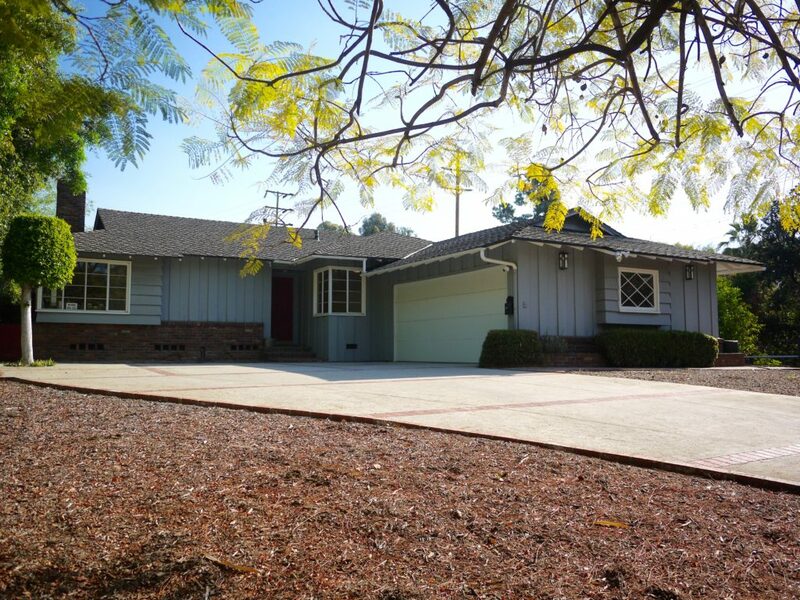 South Pasadena Schools rank in the Top 5 in California – and at the lowest cost for home buyers. Independent testing has confirmed that Just recently the 2018 scores for the online California Assessment of Student Performance and Progress (CAASPP) tests in English Language Arts and mathematics have just been released. These comprehensive tests show the South Pasadena Unified School District to be in the Top 5 of all K-12 unified school districts in California. 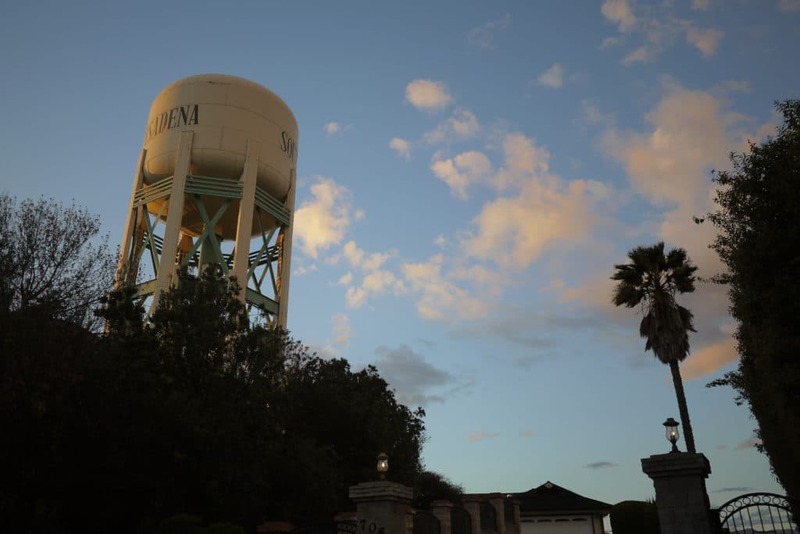 South Pasadena has its own Police Department, Water Department and Fire Department. It has a beautiful Public Library and attached Senior Center. 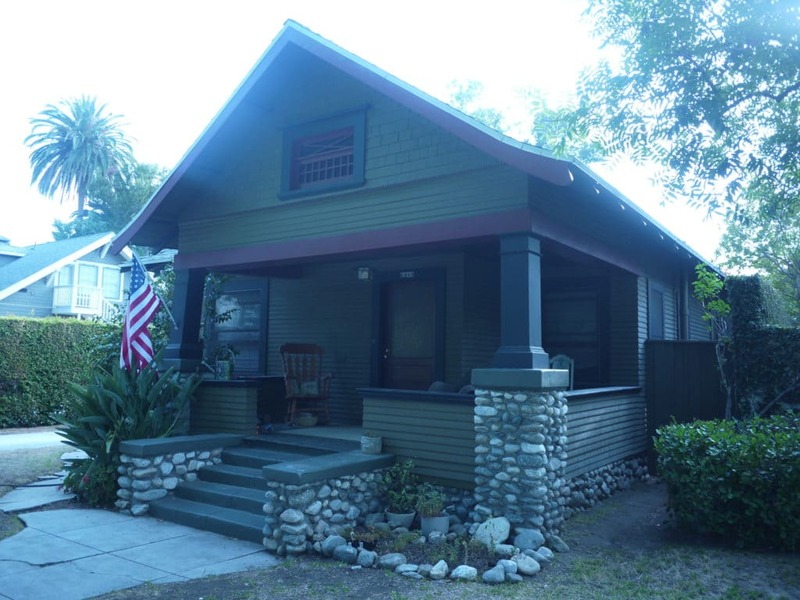 South Pasadena neighborhoods, flora, and architecture have a classic American look, which is one reason why the city is used by motion picture, television, and commercial productions as a popular stand-in for Midwestern and Northeastern towns. A few of the notable films shot on location in South Pasadena include The Terminator, Gone with the Wind, Halloween, Pee-Wee’s Big Adventure, Legally Blonde, and Back to the Future. Of historical relevance is the Rialto Theater, which was built in downtown South Pasadena in 1925. One of the last remaining single-screen cinemas in the country, the Rialto is a unique blend of Spanish Baroque and Egyptian motives, and was added to the National Register of Historic Places in 1978. The theater has been featured in many films and commercials, most notably Robert Altman’s The Player, and more recently the Academy Award winning La La Land. On Thursday nights, South Pasadena hosts a very popular farmers market adjacent to the Gold Line subway station. A block away, in the business district, strollers can peruse the town’s “Mom and Pop” retail shops composed of a variety of cute, boutique-like merchants. Nearby is the historic Mission-West district which sits on the original U.S. Route 66 and contains the historic Fair Oaks Pharmacy and Soda Fountain. The Mission-West area is also the site of numerous, stand alone, high quality, one of a kind restaurants featuring every cuisine imaginable. Present.” Amoeblog. Amoeba Music, 8 Jan. 2011. Web. 07 July 2017. <https://www.amoeba.com/blog/2011/01/eric-s-blog/california-fool-s-gold-exploring-south-pasadena-where-the-past-is-the-present.html>. “History.” City of South Pasadena. N.p., n.d. Web. 09 July 2017. <http://www.ci.south- pasadena.ca.us/index.aspx?page>.